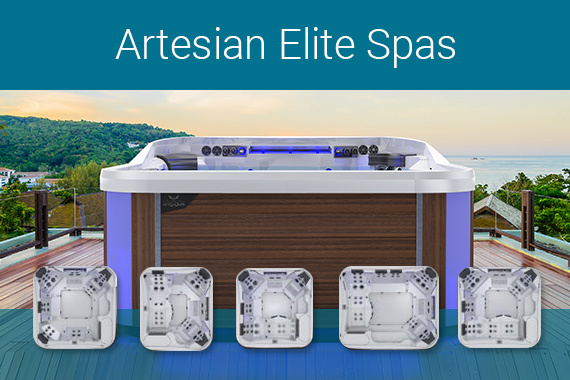 Summit Spas of Windsor is proud to announce our new line of Artesian Spas and Hot Tubs! 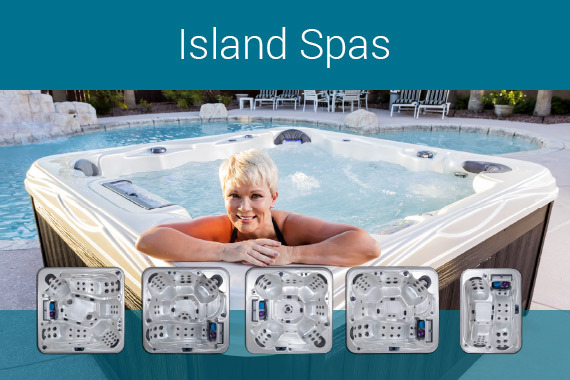 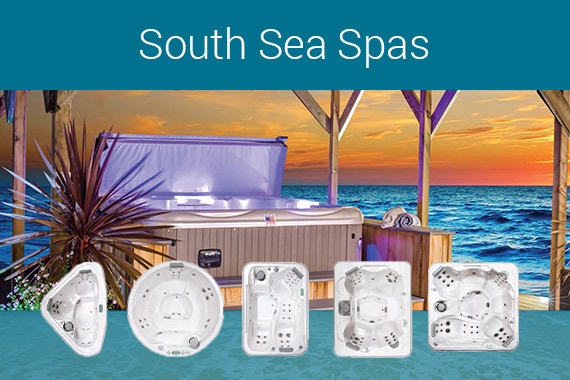 Come in and check out our full line of Artesian Elite spas, Island and Island ELITE spas, South Seas Standard and Deluxe spas as well as the Garden spas line. 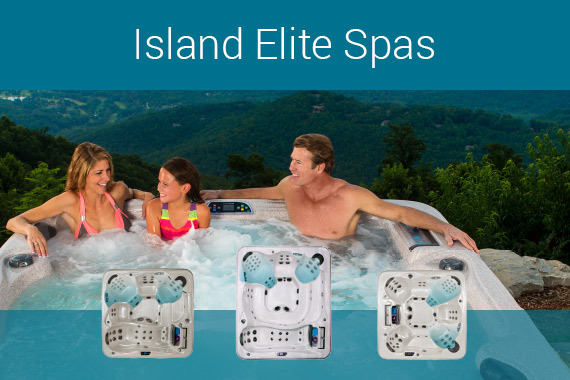 Click on the pictures below for detailed information on each line. 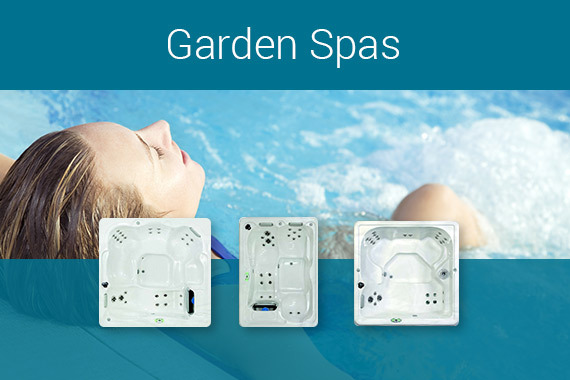 We are proud to be able to offer a spa perfect for any space, budget and hydrotherapy level.